There will be huge pressure on Jurgen Klopp’s side if City to beat Palace, as Manchester City are set to place Crystal which could leave Liverpool one point behind in the title race kick-off. Liverpool haven’t lost a home league game all season and have only dropped points twice. Jurgen Klopp’s men are certainly not making it easy for their title rival having collected 12 points from 12 since the end of January and the start of March when drawing four out of six matches. “I feel the positive energy. It’s a massive change from surprise we are up there to getting used to it and getting more confident,” said Klopp. Having turned Anfield back into a fortress, going 37 Premier League games since last tasting defeat there, Liverpool will be after three points against Chelsea and nothing less. Chelsea have moved into third place thanks to their three league wins in a row – the first time they have managed that since September, which leaves them sitting two points better off than Tottenham, three in front of Arsenal and five points better off than Man United, having played a game more than all three. The top four could have a different look to it once those sides play their games in hand, but for now things are looking a lot more positive for Sarri. 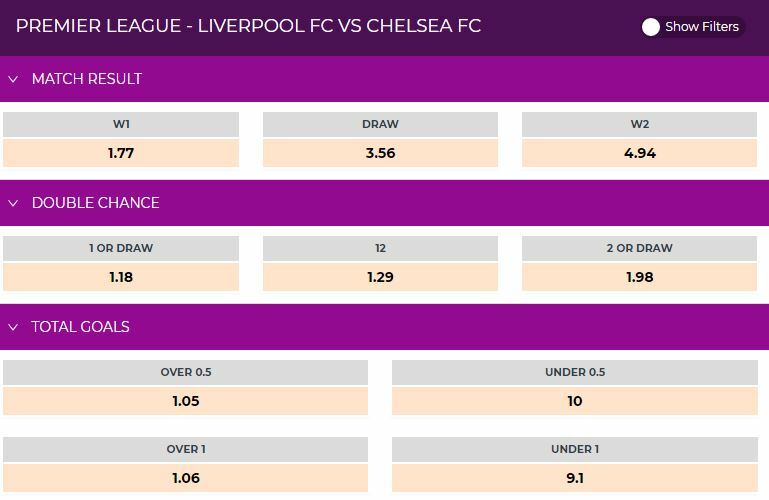 With some momentum on their side, Chelsea can go a long way to winning over their remaining critics by coming away from Anfield with a victory. “To face Liverpool is going to be difficult for us but every game now is difficult,” Sarri said. “We know well the risks of this match but we also know that when we are able to play at 100% of our potential, we can gain points anywhere. Arrizabalaga; Azpilicueta, Rudiger, Luiz, Emerson; Jorginho, Kante, Barkley; Willian, Higuain, Hazard. Chelsea have already tasted victory at Anfield this season, winning 2-1 in the EFL Cup third round. They have never won twice away to Liverpool in the same season. Thursday’s victory in the Czech capital leaves Chelsea with one foot in the Europa League semi-finals, but the margin of victory was not big enough for Sarri to be able to again omit star names from his starting lineup for next Thursday’s return match. That could impact the lineup fielded at Anfield, with the under-fire boss having to balance two competitions at the business end of the season. 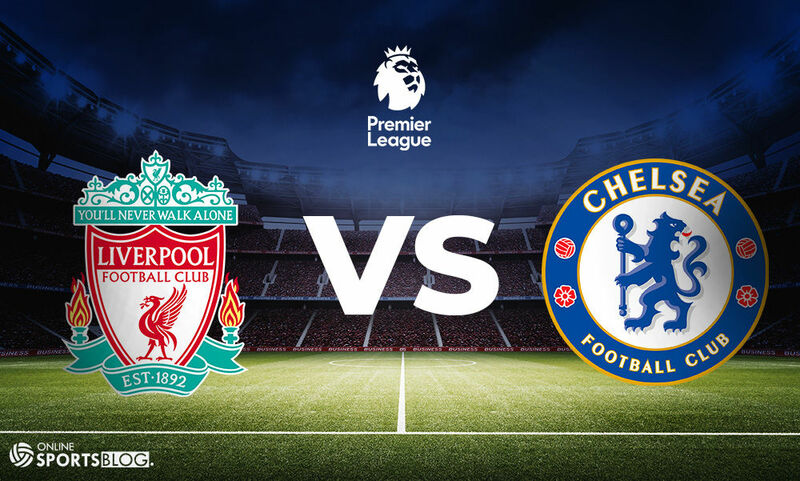 This match will present Liverpool with a chance to banish the disappointing memories from this corresponding fixture in 2014 – Liverpool will be coming in strong on Sunday. Odds are subject to change – We suggest checking out the latest odds here.